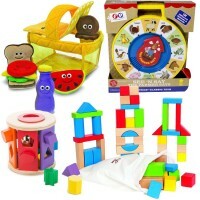 These 3 popular toys for 18-36 months let toddlers exercise their muscles safely and have pretend fun! 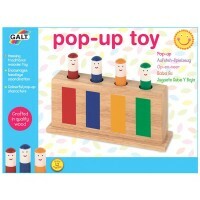 Promote movement and refine motor skills with the fun tools! 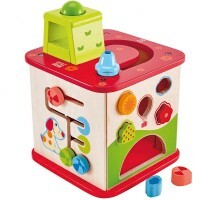 Toddler Motor Skills Kit of 3 Toys for 18-36 months brings the bestselling playthings to let your tot exercise her muscles safely and have pretend fun! 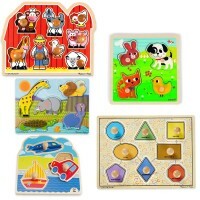 Our educational expert team combined these award-winning toys to keep your toddler busy and entertained in different ways. 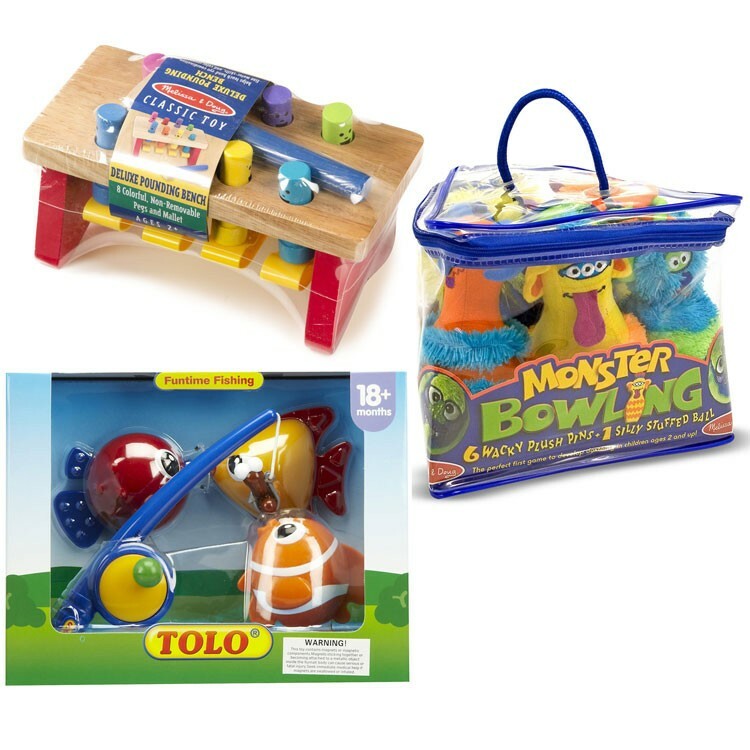 This toddler activity bundle consists of 3 top sellers: Monster Bowling for Kids and Deluxe Pound a Peg Wooden Toy from Melissa & Doug, and Tolo Funtime Fishing Toddler Toy. 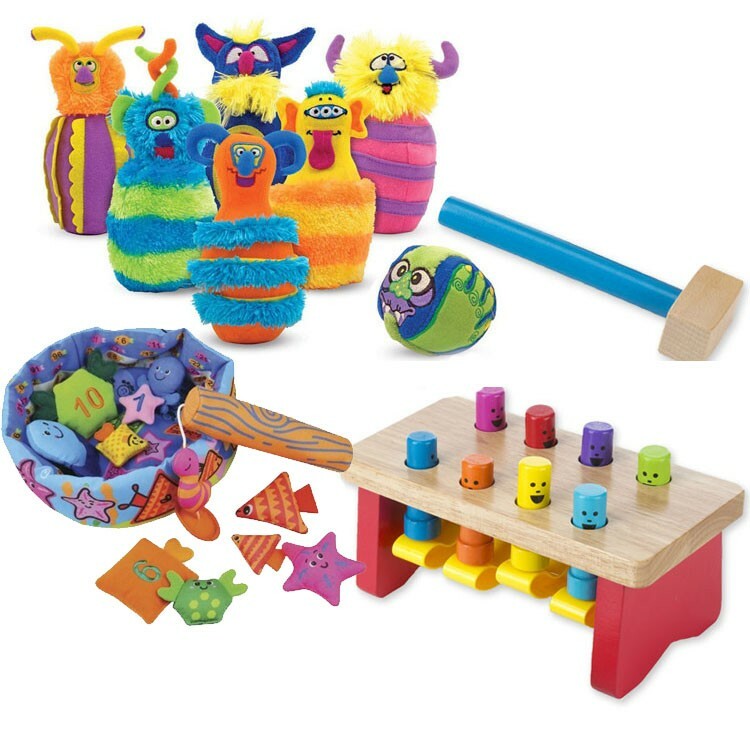 The irresistible Monster Bowling set features the friendliest and cuddliest monsters, and it's your child's job to knock them all down! 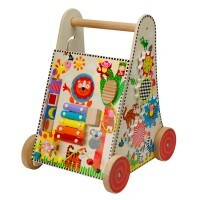 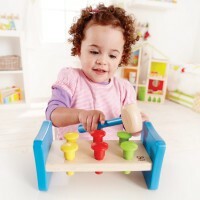 The brightly colored wooden pegs go up and down as your child hit them with the kid-sized mallet. 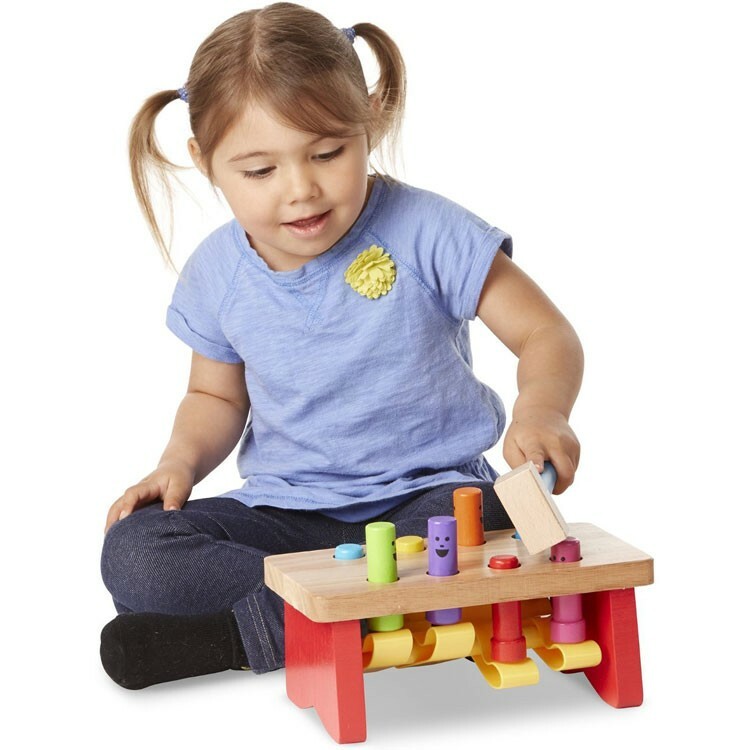 The entire peg & hammer toy is made out of quality wood and child-safe paints and also features smooth edges, making the Deluxe Pound a Peg Wooden Toy safe for even the youngest children. 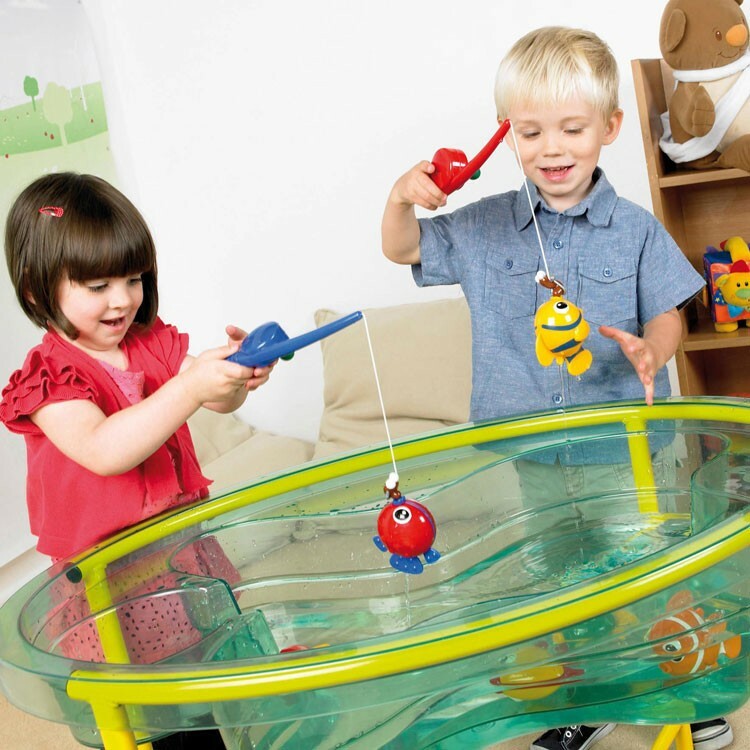 The toddler favorite Tolo magnetic fishing play set features 3 colorful floating fish toys, a fishing rod, and a magnetic worm to attract the fish. 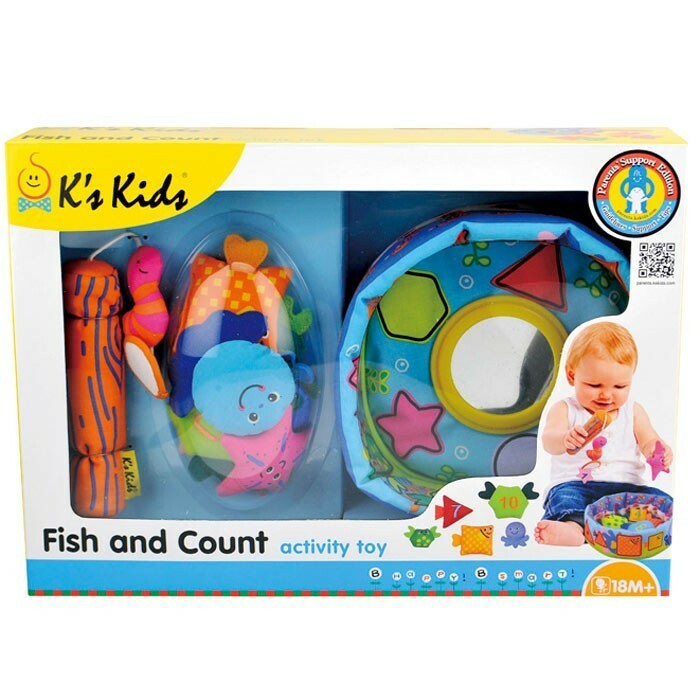 Excellent toy for the bathtub or kiddie pool, this kids fishing set will let your little fisherman work on manipulative skills as he/she gets the fish with the rod. 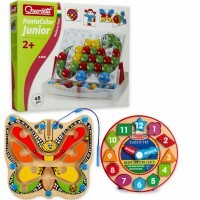 Toddler Motor Skills Kit of 3 Toys for 18-36 months is a terrific 2nd birthday or holiday gift for your special child, or a terrific activity bundle for the day care classroom. 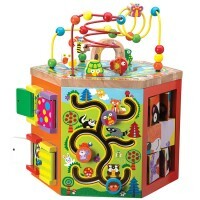 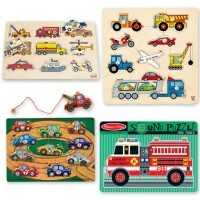 Dimensions of package 0.12" x 0.16" x 0.1"
Write your own review of Toddler Motor Skills Kit of 3 Toys for 18-36 months.